The attention comes to details, that’s why the leather selected for the shoemaking are of a higher quality, going through multiple production steps before the footwear is delivered. The shoes possess high durability, increasing it’s lifespan, it’s a more comfortable and soft leather, that will make your outfit choice incredible. 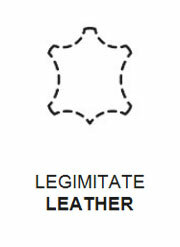 Due to it being natural leather, all products can contain scratches or stains, varied shades of colors. Not meaning is a defect. 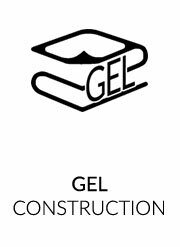 Sandro Moscoloni has developed the technology GEL CONSTRUCTION along the years, through a sole made out of rubber gel, it has greater comfort compared to common shoes. Produced with NATURAL RUBBER GEL, one of the highest end components of rubber. It’s sole is soft, offering an ample comfort when walking. 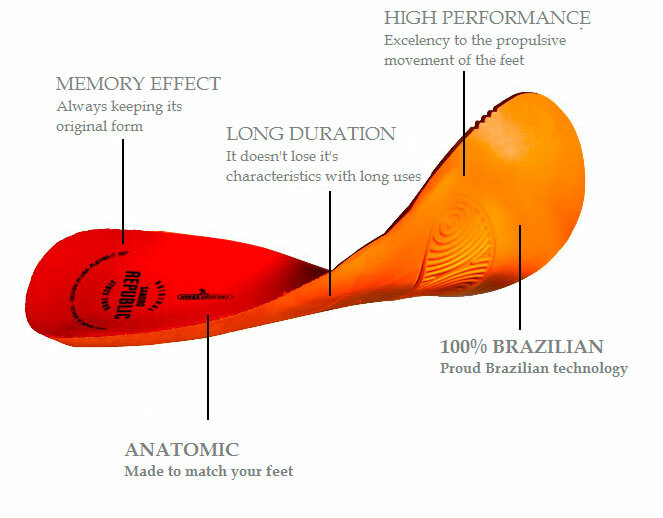 It’s impact absorbing sole provide more quality to the product. 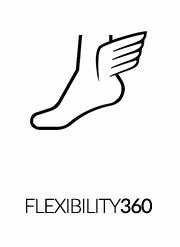 Sandro Moscoloni’s exclusive FLEXIBILITY 360 technology, allowing the shoe’s user a softer contact with the feet upon walking, with its soft insole, the feet can move more freely. This technology can extend your comfort and not deform your Sandro Moscoloni. 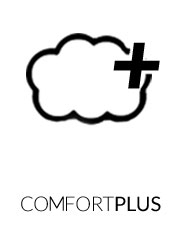 Thinking about raising the quality of your footwear, Sandro Moscoloni developed the CONFORT PLUS technology, shoes made with that technology come with goat leather lining, achieving a bigger comfort, as it’s a softer leather and it better protects against the cold. Leaving your feet even more comfortable. 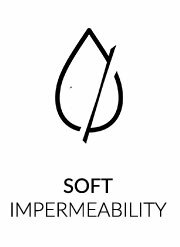 The SOFT IMPERMEABILITY was developed to help the steps of those who want to walk over obstacles, with waterproofing even in the lace guard, it’s ideal when the walk has challenges like water or moderate rain. Comfort and practicality are things that everyone loves, right? And what do you think of both things together? 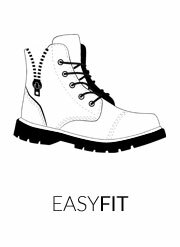 We bring you the latest technology: EASY FIT, it’s design has two zippers, one in each side of the foot, that way it’s easier to take off, easier to wear it, and everything that’s easier it’s awesome! Even better it’s when it comes from Sandro Moscoloni, here there’s more than style, there’s quality and comfort guaranteed. Everything thinking only about you, our greatest inspiration! More than just beautiful and comfortable shoes, Sandro Moscoloni also worries about the planet’s sustainability. 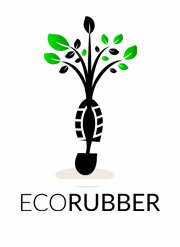 That’s why we developed soles made with reused rubber from recyclable tires. An action taken to reduce the damage caused to the environment and help meet the current needs, thinking about the next generations. The objective of this action is directly linked to using that which has been already discarded. We have the responsibility to minimize the damage to the life support without harming the environment, and do it smartly. Did you like it? On top of being really fashionable products, we’re doing our part so this planet can be more beautiful each day. 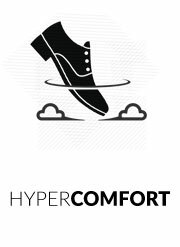 The Hyper Comfort Insoles are made in P.U. with the highest technology in the market. Offering maximum comfort and quality for any kind of footwear.